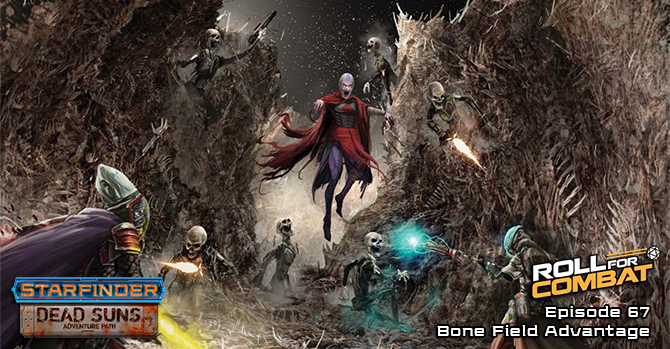 With the RFC crew out of leads, they decide to head back to town … walking back through the radioactive boneyards of Eox couldn’t possibly result in any horrible encounters. What could go wrong? Also this week, Stephen discusses how to integrate history and backstory into your games. Previous Previous 066: Hey Dupinski!